The Bible contains thousands of truths related to who we are and what we have in Christ. But this single declaration from Jesus stands above them all. The Bible contains thousands of truths relating to who we are and what we have in Christ, which we should declare over ourselves. In my book, Activating the Power of God’s Word, I explore 16 of these, which include “I am a child of God,” “I am loved unconditionally” and “I am a new person in Christ.” But the declaration I consider the most powerful of them all is Jesus’ final one from the cross. Our English language misses much in translation. Tetelestai doesn’t indicate merely the end of something, but that a mission was accomplished. 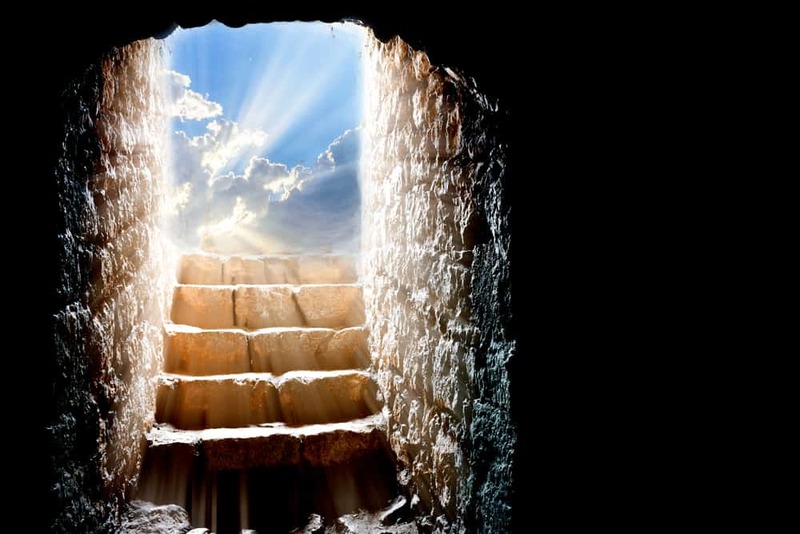 In essence, Jesus’ final declaration was like lifting a curtain to make a grand reveal. But what? Yes, “It is finished” was Jesus’ announcement that the works of Satan were destroyed—the devil’s devices demolished, his plot aborted and his power stripped away. Jesus’ death on the cross provided the spiritual return of everything lost by man’s sin in the Garden: healing and authority restored; relationship with God restored; innocence before God restored; and ultimately, eternal life with God restored. Furthermore, Jesus’s declaration was a prophetic one, which alerted the devil that nothing could keep Him down—a resurrection was coming. And indeed, it did! Just as Jesus declared “It is finished” to announce the defeat of the devil, you should declare it during spiritual battles to remind the devil of that defeat. Remember, Jesus made His declaration at the most painful time, when He was just one breath away from death. The timing of His declaration reveals that even in the most challenging and darkest circumstances—when you feel cut to the core, when everyone is against you, when it looks as if all is lost—you can still make a declaration of victory. In fact, in these moments, it’s crucial that you do. Declaring, “It is finished” over your life or situation alerts the devil that you are standing firm on God’s Word about who you are and what you have in Christ. It forewarns Satan that your current circumstances are not the final answer—they will not kill you. Instead, something good is about to happen. Yes, a resurrection is on the way! Over whatever situation you are in, activate the power of God’s Word: “It is finished!” in Jesus’ name!